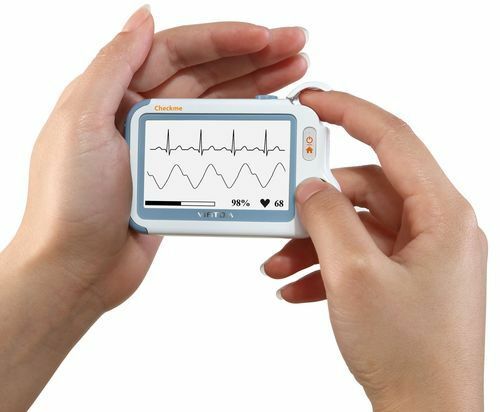 CheckMe is a small medical device that measures a range of physiological parameters. 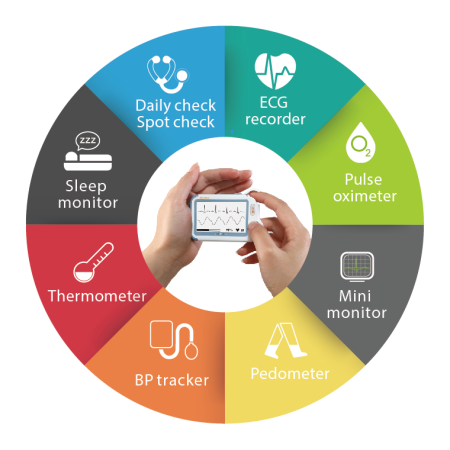 Connect CheckMe Pro and Holter to your Android or iOS mobile device with Bluetooth and keep track of your physiological parameters. put your data in trend graphs. Share the information from your CheckMe Holter or CheckMe Pro monitor with your physician. 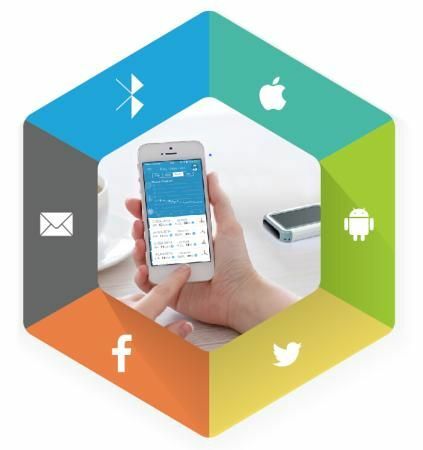 With one button you can send and share the data from your CheckMe Monitor with family or your physician. Results can be shared through email or other sharing services. 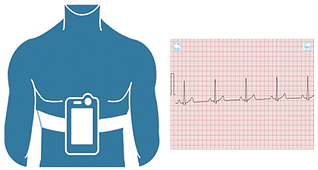 CheckMe Holter allows a 24 hour recording of a 1-lead ECG. The result can be downloaded on a Windows PC and the software will automatically find irregularities. This option is available for CheckMe Holter and CheckMe Minimonitor. 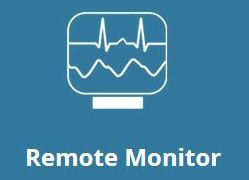 The minimonitor function allows to continuously streaming of SpO2 and ECG to a tablet PC or Windows PC for bedside monitoring. This option is available for CheckMe Minimonitor and requires a special adapter which is included.